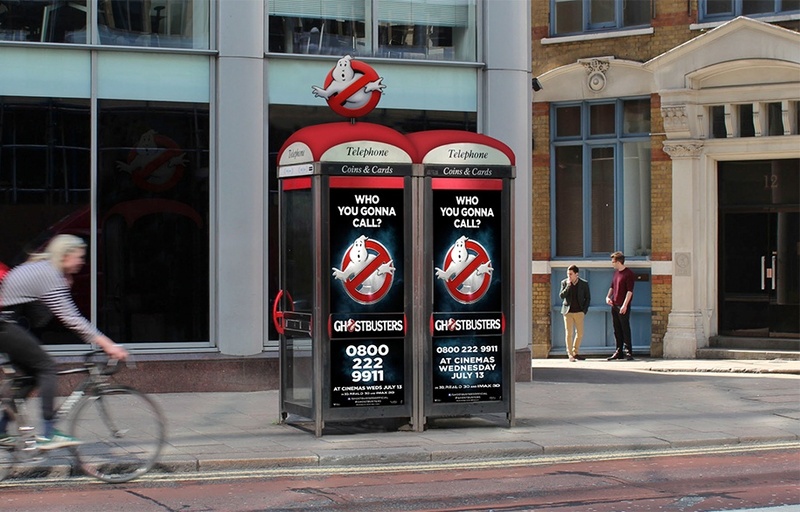 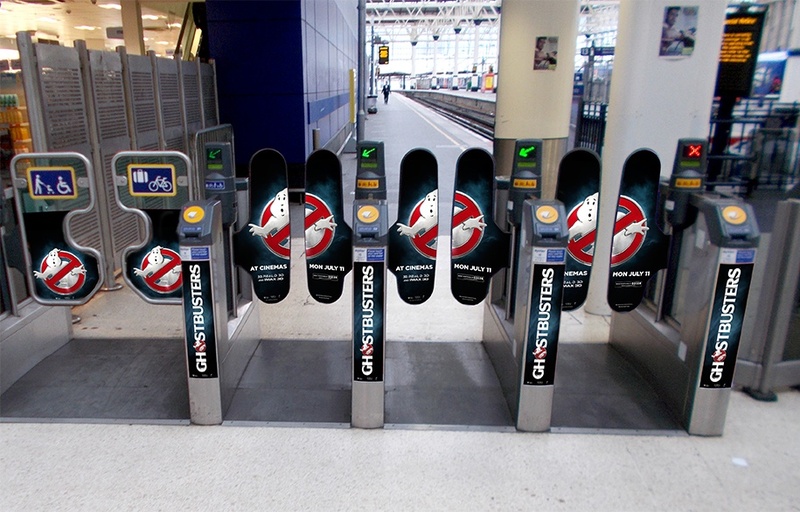 This summer, Ghostbusters makes its long-awaited return to UK cinemas – and our favourite parapsychologists are being welcomed back with a buzz-worthy marketing campaign that culminates in what is possibly the largest takeover of media – ever. 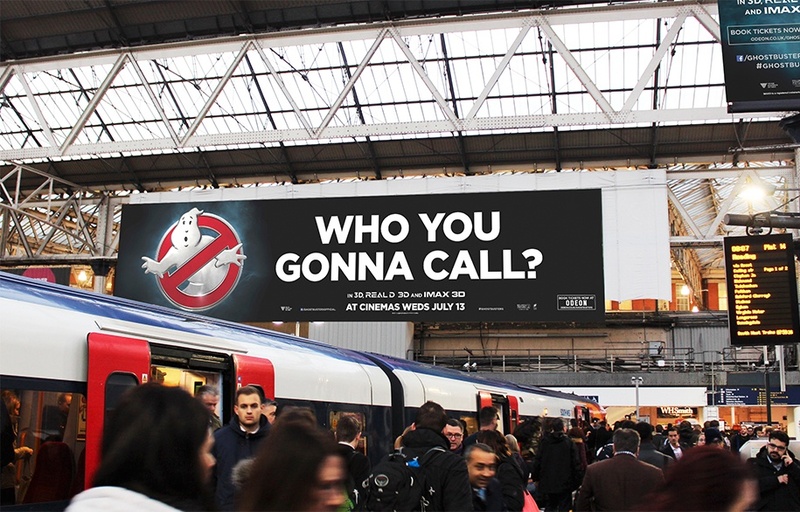 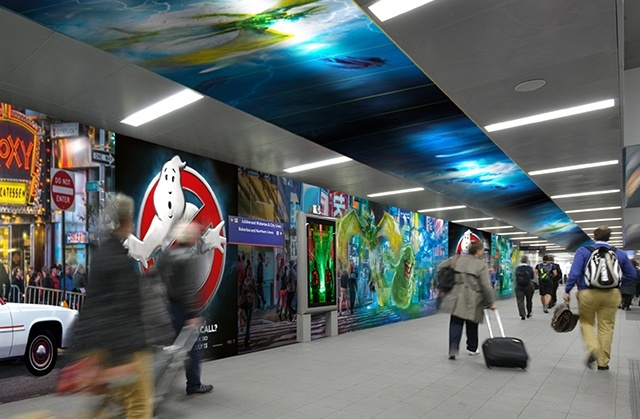 Working with Sony Pictures and JC Decaux, Feref produced the bespoke creative for Waterloo Station that pushes the boundaries of creativity, creating maximum impact to reach millions of commuters. 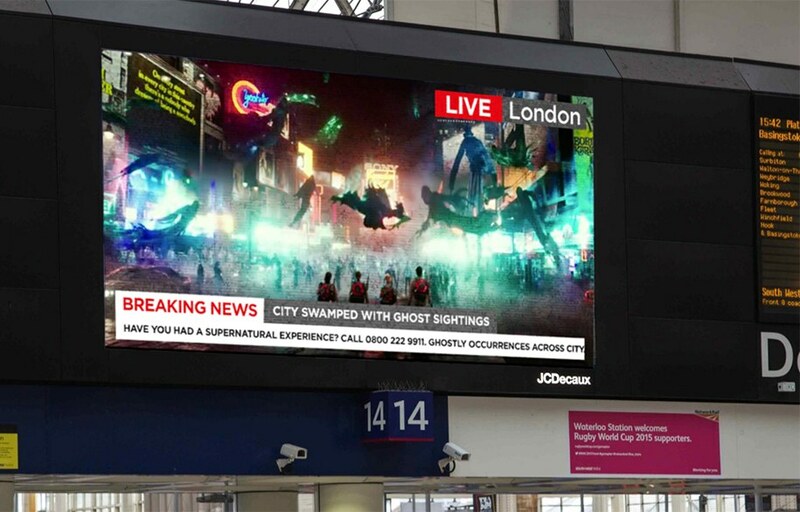 Plus an exhibitor, outdoor, press and radio campaign of supernatural proportions. 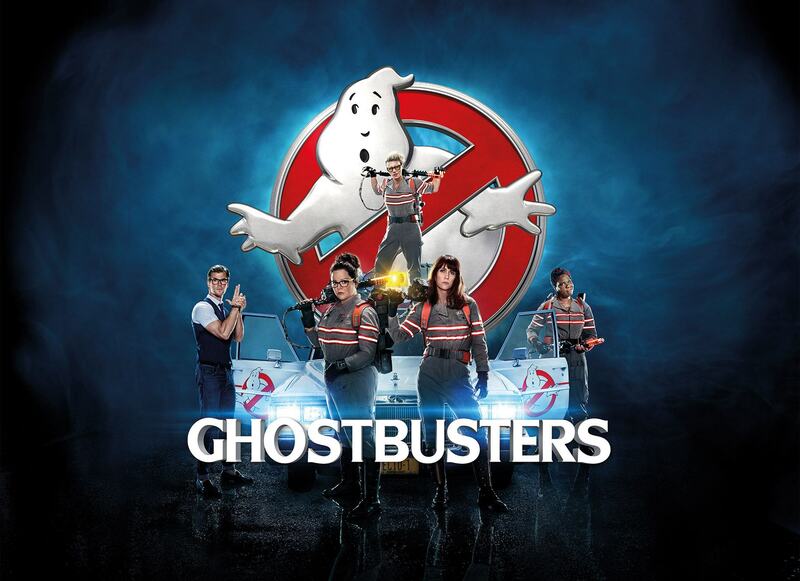 We ain’t afraid of no ghost!